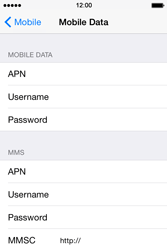 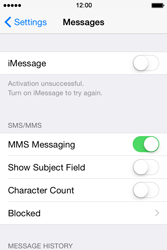 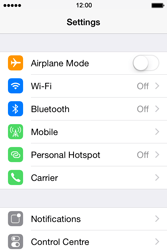 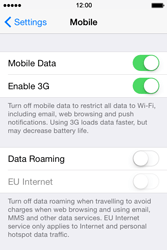 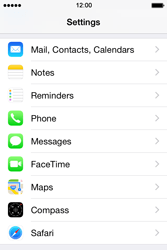 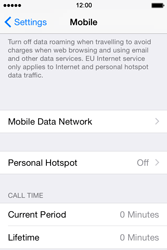 MMS settings can not be sent to your Apple iPhone 4 S via SMS. 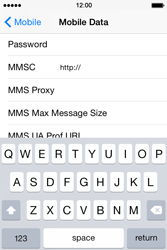 Bij MMS Proxy, voer 217.72.235.1 (be aware of the dots):8080 in. 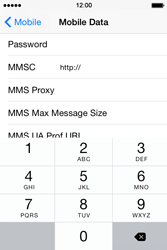 If MMS Messaging is disabled, enable MMS Messaging. 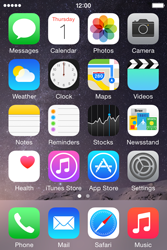 The Apple iPhone 4 S has now been configured for use of MMS.